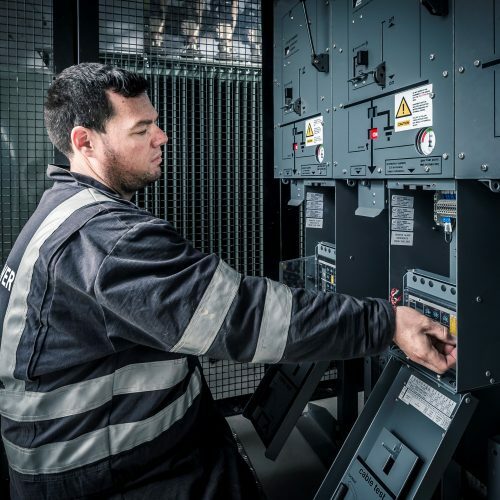 As a successful and growing electrical contractor that offers a range of services, including the installation and maintenance of private distribution networks, RJ Power Networks recognises the importance of our teams attending externally accredited training for career development, to give our people the tools and knowledge to deliver to the best of their ability. Externally accredited training courses not only provide important upskilling for attendees but also allow learning to be validated, as individuals will need to demonstrate a required level of understanding in order to pass the course and gain certification. We would like to say a big well done to those in the RJ Power Networks team who recently attended and passed their City & Guilds HV SAP refresher courses and Confined Space and Rescue courses. These courses not only provide the individuals with an opportunity to refresh key learning points but also to share experiences with other attendees and support continuous learning. In addition, this provides our clients with the reassurance that we are committed to ensuring that they receive the highest standards of service at all times. Many thanks to the training centres for the service they have provided and we look forward to continuing to work closely with you in the future.